In this blog for our Evidence for Everyday Health Choices series, Sarah Chapman looks at new Cochrane evidence on two treatments for hip and knee osteoarthritis: paracetamol and exercise. This week two things have prompted me to blog about osteoarthritis, a very common condition in the UK, where almost one in five people aged 50 and older have disabling knee or hip pain. The first is a newly updated Cochrane Review on the effects of paracetamol for people with osteoarthritis of the hip or knee. Might there be new evidence to move forward the debate about whether it is actually helpful or safe? Secondly, the Best of the Cochrane Library: 2018 in review has just been published and shows that the fifth most accessed Cochrane Review published last year is one that addresses another area of uncertainty for this population – the effects of exercise, often recommended to help reduce pain and increase joint function, on aspects of mental wellbeing as well as physical health and the complex relationship between them. If you go to your doctor with osteoarthritis pain, it is likely that the first thing they will suggest you try is paracetamol. Pain researcher and Cochrane author Andrew Moore comments in his blog on paracetamol that this decades old drug, the go-to medicine for many pain conditions, “doesn’t effectively relieve pain but has demonstrable rare but serious adverse events”. Recalling this, I was intrigued to see what this review would find. It includes ten studies with 3541 people with hip or knee osteoarthritis, who were randomly allocated to take paracetamol or placebo. 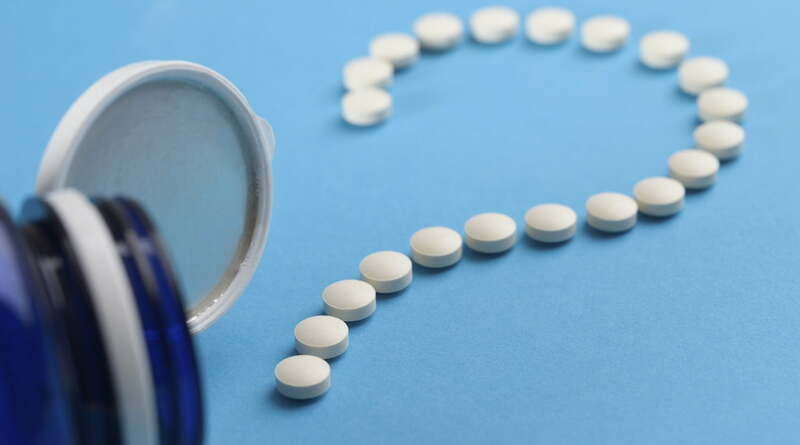 The review has high-certainty evidence confirming that paracetamol has “minimal, probably clinically unimportant benefits in the immediate and short term for people with hip or knee osteoarthritis”. There was no evidence of a difference in the effect on pain and function according to dose (3.0g/day or less versus 3.9g/day or more). Whilst there is also high-certainty evidence that paracetamol does not increase the risk of adverse events (harms) overall, the review authors are less certain whether paracetamol increases the risk of serious adverse events or withdrawals from the studies due to adverse events. Paracetamol probably increases the rate of abnormal liver function tests but this may not be clinically important. None of the studies looked at long term toxicity or quality of life. It’s really good to see the approach taken to this review on exercise interventions for people with hip and/or knee osteoarthritis, which sought to understand people’s beliefs about exercise in managing their osteoarthritis and their experiences of it, as well as its physical effects. Firstly, let’s look at the evidence from the 21 studies (with 2372 people), from high income countries across the world, on the effects of exercise on pain and/or movement as well as on people’s mental wellbeing and their social interactions. There was a lot of variation in the types of exercise programmes, how often exercise was done and for how long. Exercise was were compared to a range of things including being on a waiting list and having home visits. The most common types of exercise were walking and or/cycling for aerobic exercise and strength training through exercises such as knee extensions and step-ups. Only one study looked at water-based exercise, but another Cochrane Review has shown that exercises done in water probably have small benefits for people with hip or knee osteoarthritis in terms of their pain, disability and quality of life. 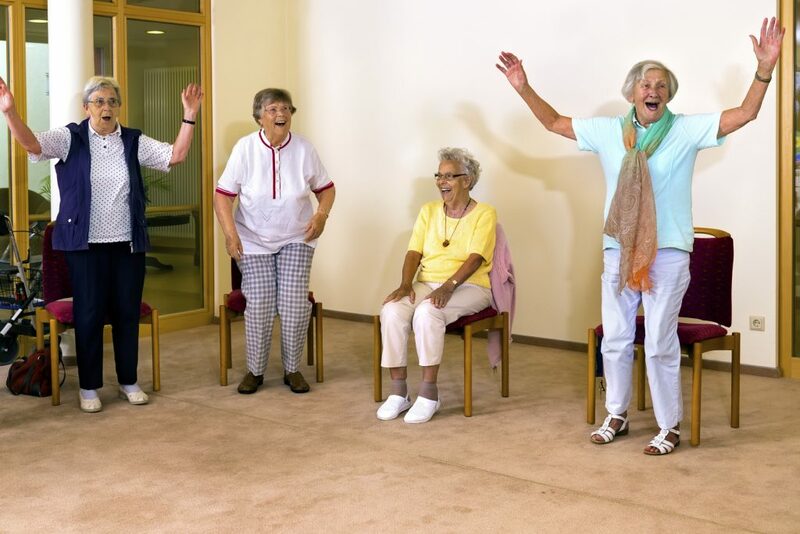 They found that exercise probably slightly improves physical function, pain and depression. It may also improve people’s confidence in what they can do and their social interaction, but probably has no effect on anxiety. Regrettably, we don’t know whether there were any harms associated with the exercise programmes as none of the studies reported on this. We also don’t know whether changes happened quickly or gradually and whether improvements lasted. I found myself nodding reading this summary of what people with osteoarthritis want. The need for information and reassurance stands out and surely these are two pillars of good healthcare in so many contexts. I am reminded of my own experiences when I had a frozen shoulder – I didn’t know whether, how, or how much to exercise it. I wanted to know how to help myself but not cause damage. The leaflet I was given by the GP covered a wide range of ‘shoulder problems’ and I didn’t feel confident that the exercise advice in it applied to me. It felt very different when I saw a physio and had one-to-one advice and instructions about exercises tailored for me. I thought too of my daughter, who was discharged from hospital after surgery with a tick in the box on the discharge summary indicating ‘no mobility problems’ (hobbling and nursing a large wound, she didn’t agree!) and no advice about how or why she should exercise. 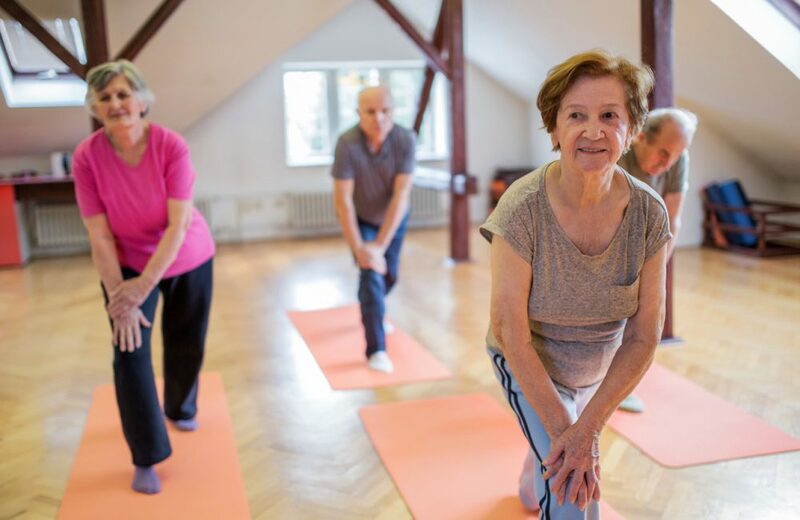 The exercise review has more rich detail about people’s attitudes to exercise for managing their osteoarthritis and I’d urge those interested to head to the discussion section of the review to read more. Between them, these two reviews offer plenty of food for thought. When we think about exercise as a treatment, we perhaps need to think more holistically and imaginatively – trying to put ourselves in that person’s (running!) shoes; and about paracetamol – this evidence suggests we need to think twice. *Footnote: The current NICE guideline on osteoarthritis is being updated (expected publication date August 2021) and in their latest review of the existing guideline they acknowledge that: “evidence identified in surveillance suggests that paracetamol may not have a clinically important effect on pain in people with osteoarthritis”. NICE plans to update the guideline, including a full review of oral analgesics. Once the update begins, people can check its progress on the guideline’s in-development page. Join in the conversation on Twitter with @SarahChapman30 @CochraneUK or leave a comment on the blog.